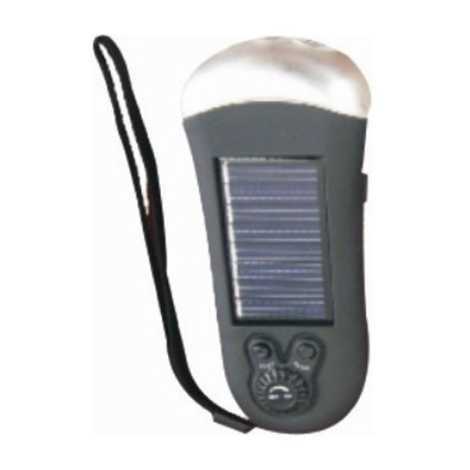 Height: cm Width: cm Length: cm Weight: 2kgLED radio flashlight LED radio flashlight; 3 PCS super bright LEDs;. 3 PCS super bright LED working life is more than 100000 hours. With radio.